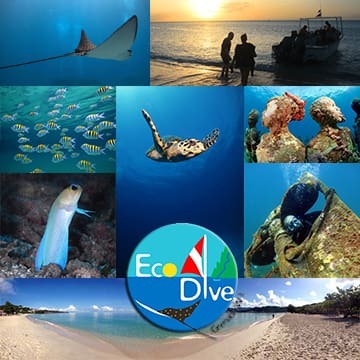 As part of our Dive Against Debris and Adopt a Dive Site commitments we run regular clean up dives off of Grand Anse Beach for snorkelers and divers. This action happens typically the first Friday in every month but stay tuned to our Facebook and IG pages for event up dates or shoot us an email to make sure we have you on the list! This item covers tank use and basic gear rental. It is recommended that you bring gloves and mesh bags if you have. Our supplies will be shared first come first served the day of the clean up!